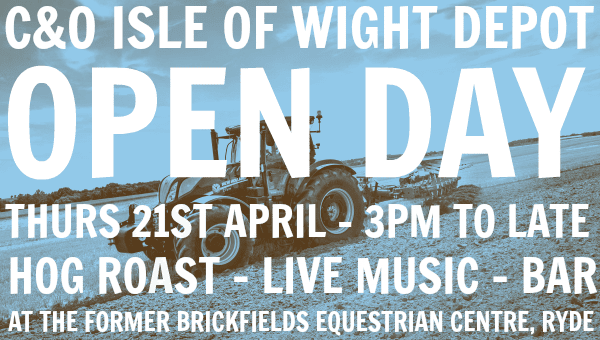 Join us on April 21st from 3pm to late for our Isle of Wight depot Open Day. – We will have an impressive range of New Holland Tractors, including our new T7.225 Tier 4B demonstrator tractor and a FR600 forage harvester. 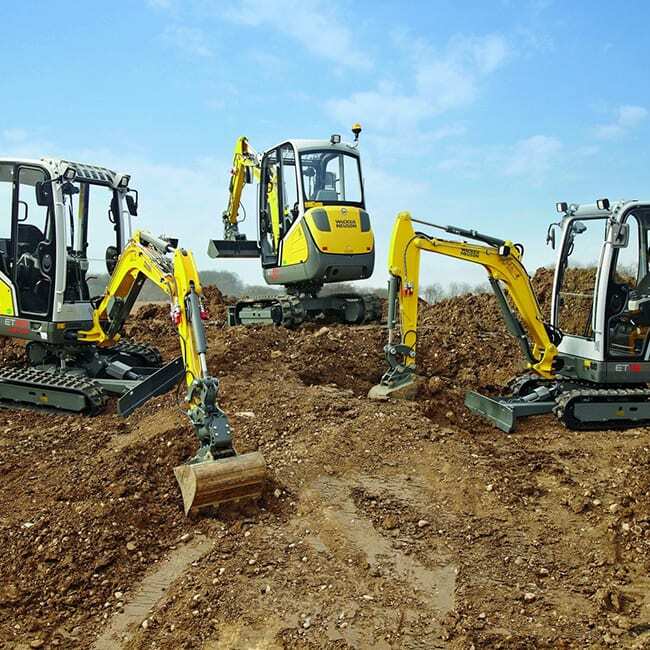 – Live demo Wacker Neuson Construction light equipment on the day and take a closer look at constrcution machinery from New Holland. – Agriculture and construction spec Merlo telehandlers. 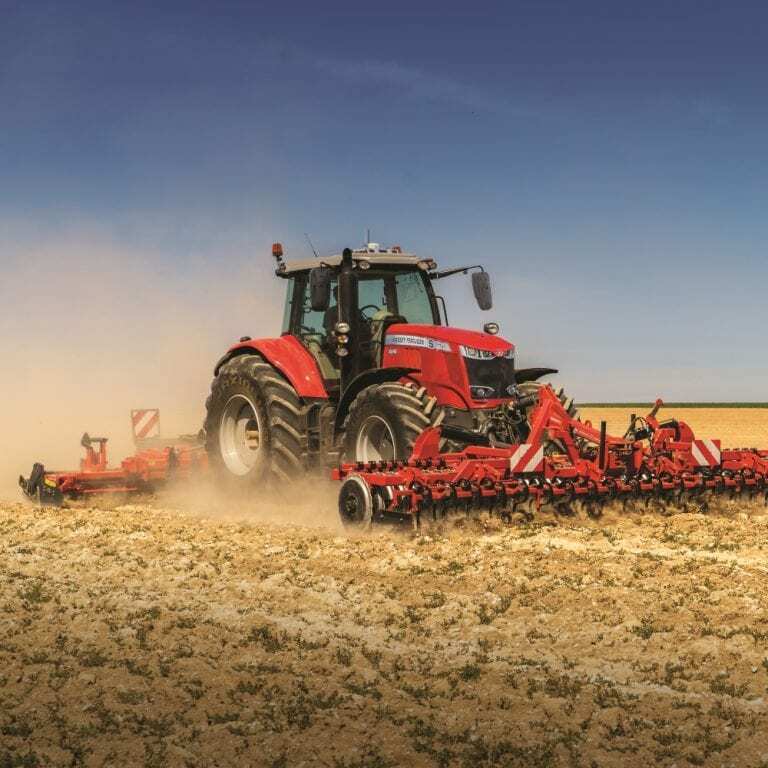 – Take a closer look at the agricultural machinery we supply, including stock from Kuhn, Teagle and Shelbourne Reynolds. 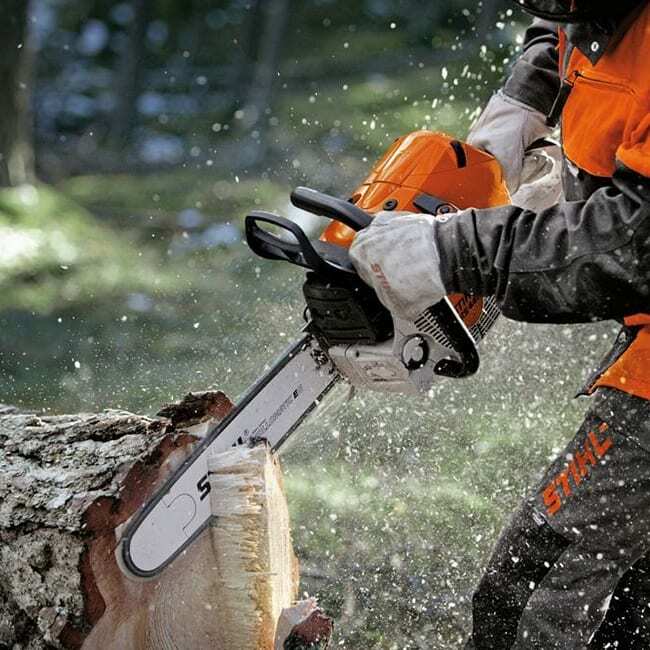 – Find out more about Polaris utility vehicles and Can-Am quads. – Hog Roast, Music, Bar and Raffle in aid of the Children’s Ward at St Mary’s Hospital.